Treat your home-seeking experience seriously and make finding your new home a reality.New Year’s resolutions are in full effect. An overwhelming number of us have committed to hit the gym, sweat it out, and shed the extra pounds we managed to pack on over the holidays. Eating, drinking, and then more eating — it’s time to get serious! Getting in shape is the standard New Year’s resolution, but by February, the new gym membership is languishing and we’re back to eating pasta for dinner. Forget all that sweaty talk, let’s set a goal that we can really work toward: committing to finding and buying a home in 2015. So what can you do to ensure this is the year you score your dream home? “Making yourself accountable to your friends and family is one of the best ways to reach your goals,” says Molly Cain, an experienced life coach and Forbes contributor. It makes total sense, doesn’t it? Sharing your plans with your friends and family gives you a group of instant cheerleaders and makes you more beholden to the goal. So take the plunge, hop on the interwebs, and start updating your social media profiles. You can even give yourself a public deadline for extra accountability — let everyone on Facebook, Instagram, and Twitter know that this is the year you will be hosting Friendsgiving in your new home. Working with solid real estate professionals is a critical component to a smooth homebuying process. Begin asking your network of contacts for a referral for a real estate agent — but only if they had a positive experience. Take the time to interview and learn about the agent’s experience and geographic specialty, as well as discuss his or her communication styles and habits. Credit agencies are unwieldy bureaucracies and take time to navigate, so planning far in advance is the key. Once you have identified the mortgage professional you will be working with, begin the loan application process immediately. 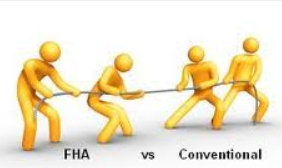 Not sure how to choose whom to work with to finance your home purchase? No problem. 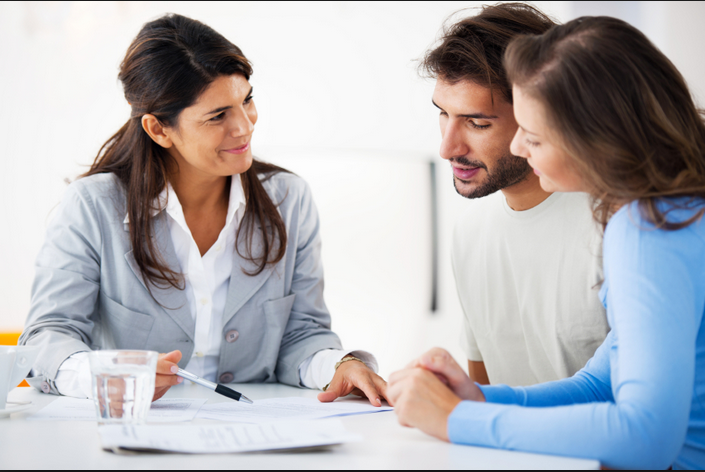 Follow these tips to select the best loan officer or mortgage broker. Having an approved loan application and a prequalification letter in hand before searching for a home gives you a serious advantage when making offers. Jump this financial hurdle early in the process and you’re well on your way to achieving your goal in 2015. The Obama Administration is directing, via executive action, the Federal Housing Administration to reduce annual mortgage insurance premiums by 50 basis points, from 1.35% to 0.85%. “…(T)oday, the President announced a major new step that his Administration is taking to make mortgages more affordable and accessible for creditworthy families,” according to a statement from the White House. The White House statement says that the typical first-time homebuyer, this reduction will translate into a $900 reduction in their annual mortgage payment. What’s new at Avenue Mortgage? We didn’t move very far; right off Interstate 88 near the Naperville Road exit, on the north side of Naperville. Feel free to stop in for a visit if you are in the area. My telephone numbers and email address remain the same. It’s a great time to sell, buy or refinance! Rates are still at historically low levels. Please give me a call to determine what your new purchase or refinance options would be in today’s rate environment. 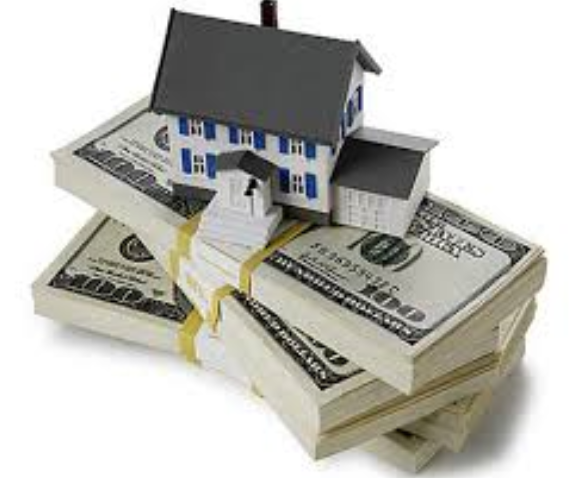 Have any of you been previously denied for refinancing due to lack of equity in your property? With the increasing values we’re seeing, it might be time to try again. While rates aren’t as low as they were last year at this time they are still fantastic. And there are an estimated remaining 4-plus million households nationwide who could refinance via HARP, but haven’t. Here are the general HARP guidelines in case you’re interested: * Mortgage has to be owned by Fannie / Freddie (this is different than who you make your payments to). * Loan must have closed prior to 6/1/2009 * No late payments in the past 6 months Often times there is no appraisal needed. I can find out if you are eligible. Let me know how I can help. How did the recession affect your spending habits? Soon, for better or worse, you might see your financial behavior reflected in your FICO score. FICO, the data company that devised the credit-scoring formulas most often used by mortgage and auto lenders, credit card companies, etc., plans to release a new scoring model this summer that it promises will analyze credit risk more correctly. FICO said the new model, the first major change in six years, is intended to address lenders’ concerns about credit score consistency across the three major credit bureaus. A FICO spokesman told National Mortgage News that the new formula, called FICO Score9, will analyze post-recession data in terms of how a consumer’s spending and credit habits may have changed, compared with six years ago. Consumers whose scores were good pre-recession will score slightly better in the new version, he told the trade journal. via Change around the corner for credit scores – chicagotribune.com. If you have a credit score that’s considered fair, poor or even bad, you may be assuming that qualifying for a mortgage is out of the question. While that’s true for some would-be borrowers who need to improve their finances as well as their credit, there are some mortgage options for homebuyers with less than perfect credit. Mortgage lenders rely heavily on your credit score to evaluate your qualifications for a home loan because your score indicates how you have handled credit in the past, which serves as a predictor of your future repayment pattern. According to Credit.com, excellent credit gets a score of 750 or above; good credit, 700-749; fair, 650-699; poor, 600-649; and bad credit is a score under 600.
via How to Get a Mortgage With Bad Credit – Finance – realtor.com. via The Home Show | Chicago’s Home Improvement Shows, Home and Garden Expos.